Welcome to the latest release! 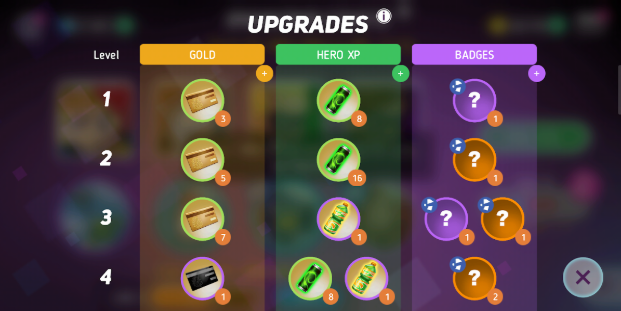 Update 1.6.4 features exciting new heroes, all-new costumes, and some improvements for Guild War and The Heist. Shank is a front-line Tank hero. 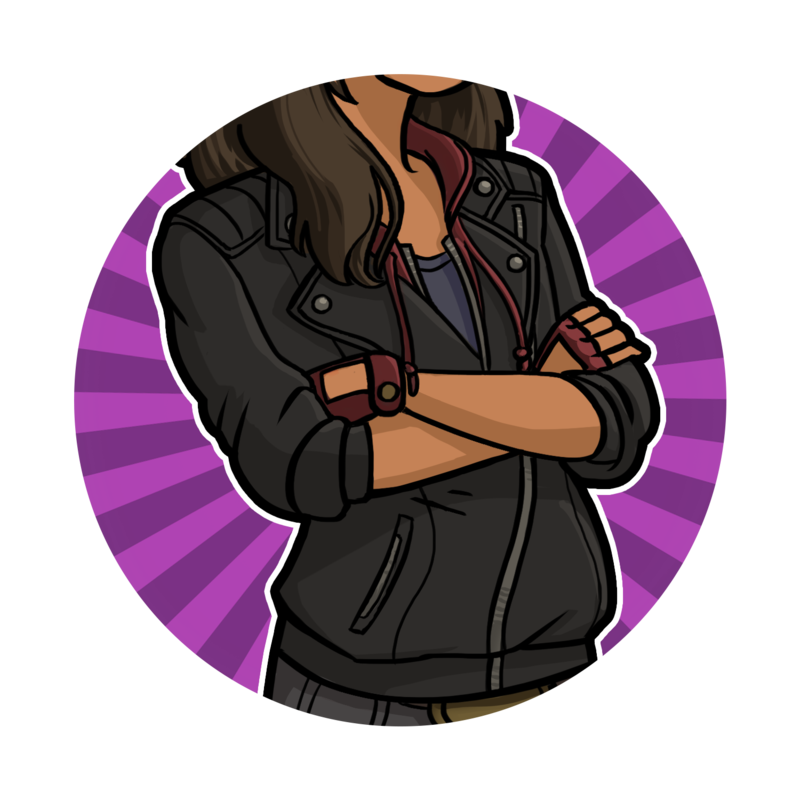 Passive: Shank negates damage from each attack against her and stores some of the negated damage. 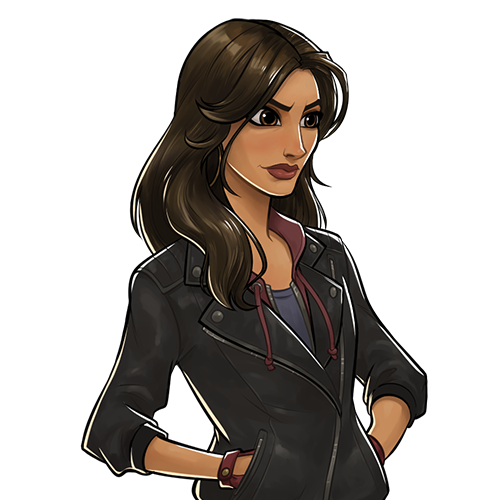 Active: Shank’s car barrels through enemies, dealing base damage plus all of the damage stored by her passive. When Shank’s HP drops to a certain percentage, she grants her teammates additional Skill Power for the rest of the wave. 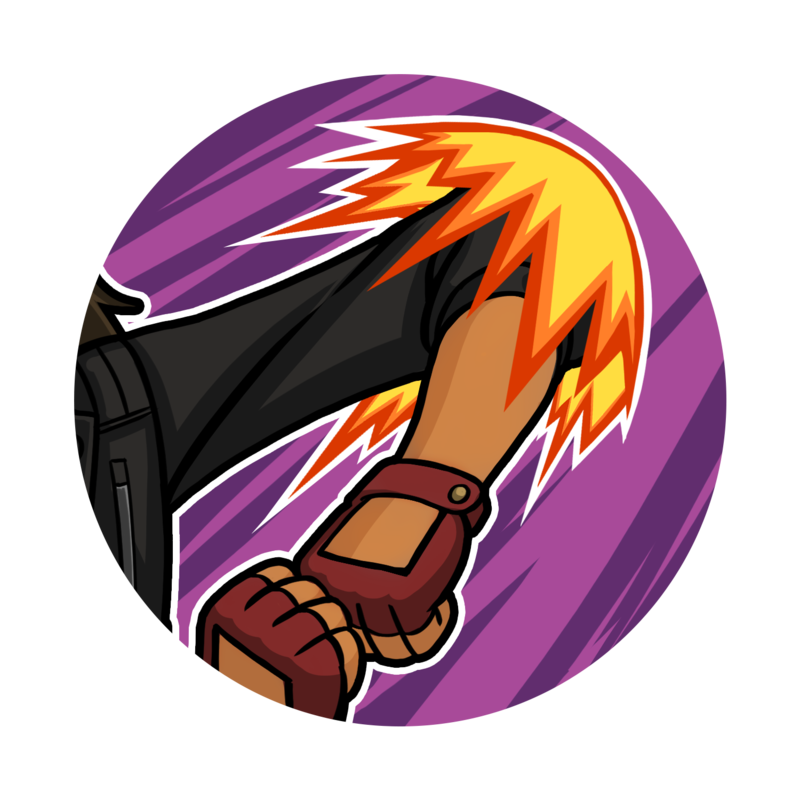 Shank elbows nearby enemies, causing them to take damage over time. Shank also heals a percentage of the damage done by Piston Slam. Elsa is a back-line Damage hero. 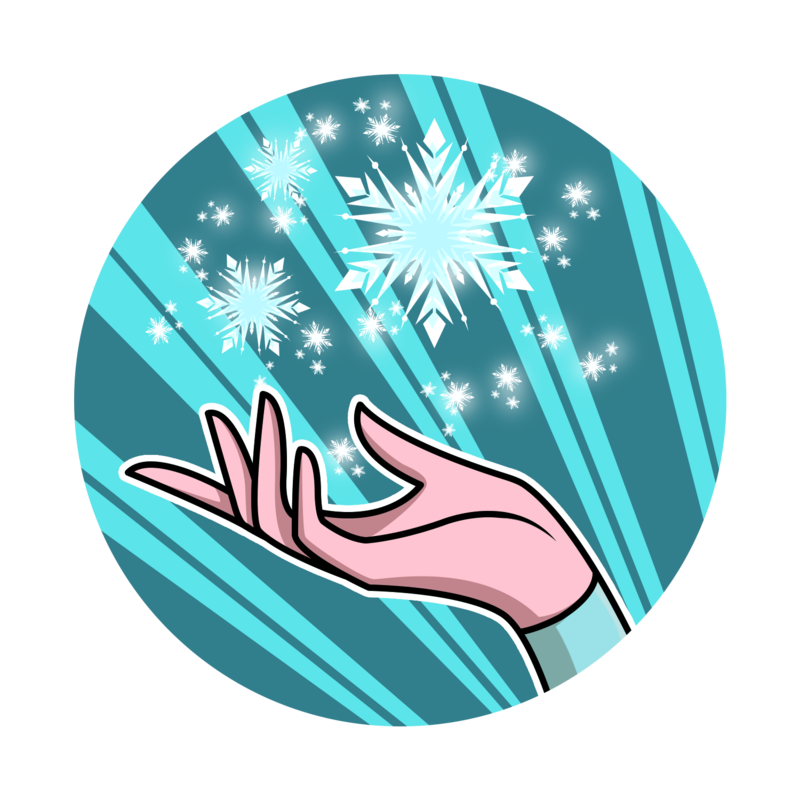 Elsa conjures a blizzard, dealing damage to all enemies. 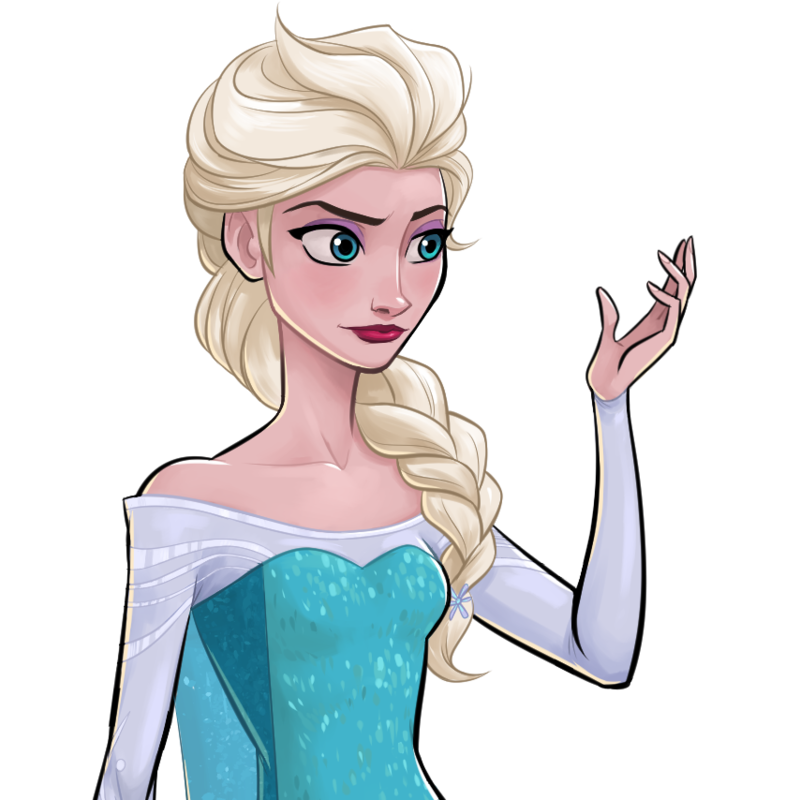 Elsa blasts the closest enemy with ice, dealing damage and freezing them. 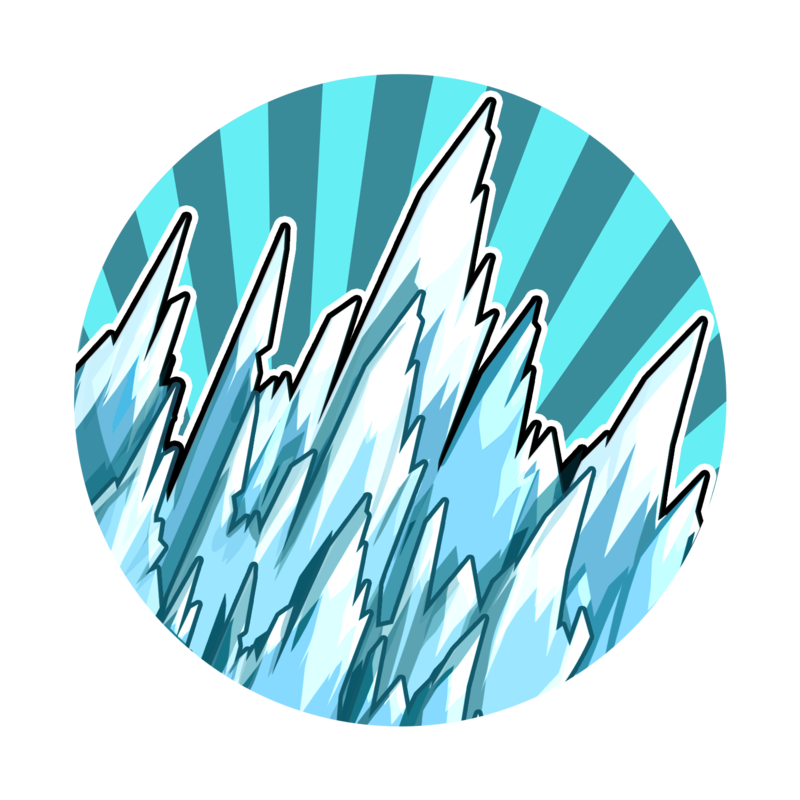 Elsa brings down an icy barrage on the furthest enemy, damaging that enemy, plus nearby enemies, and freezing them. 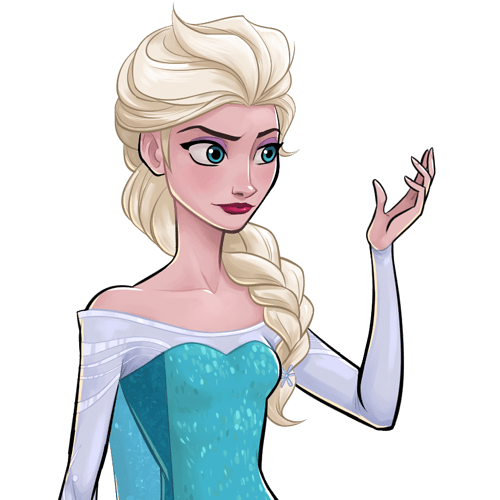 Elsa does more damage to frozen and slowed enemies. 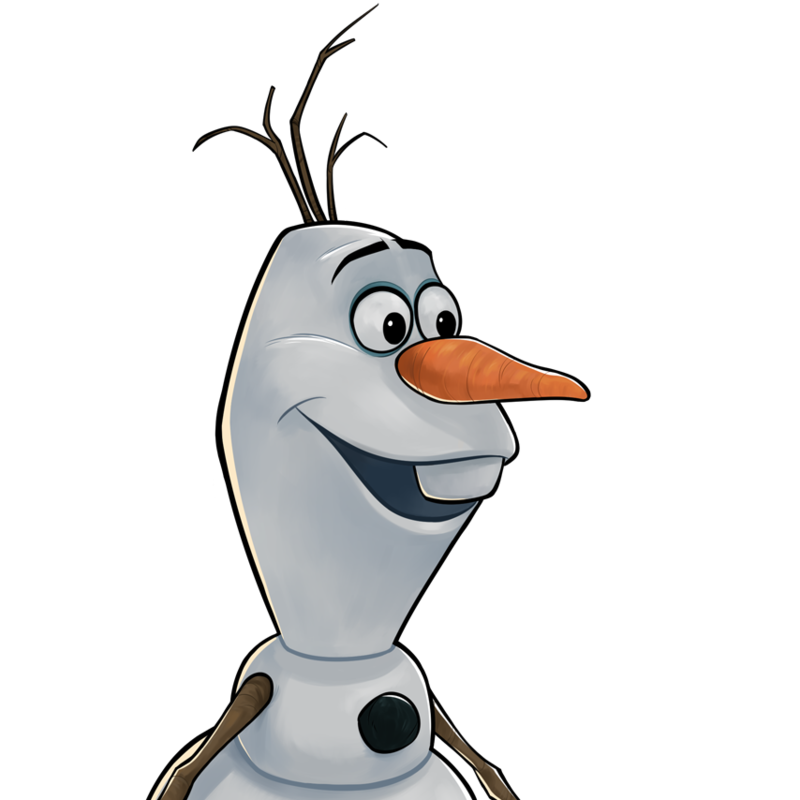 Olaf is a front-line Tank hero. 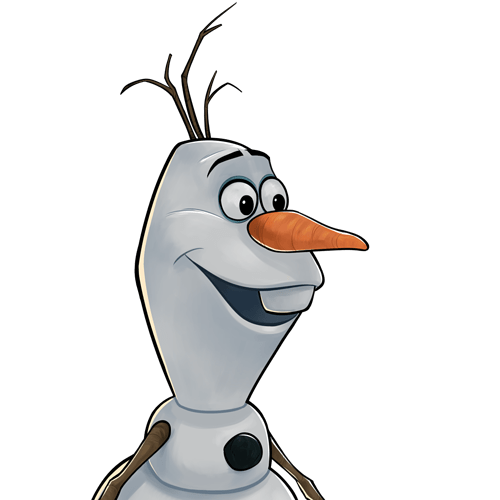 Olaf will be the sign-in hero for January. 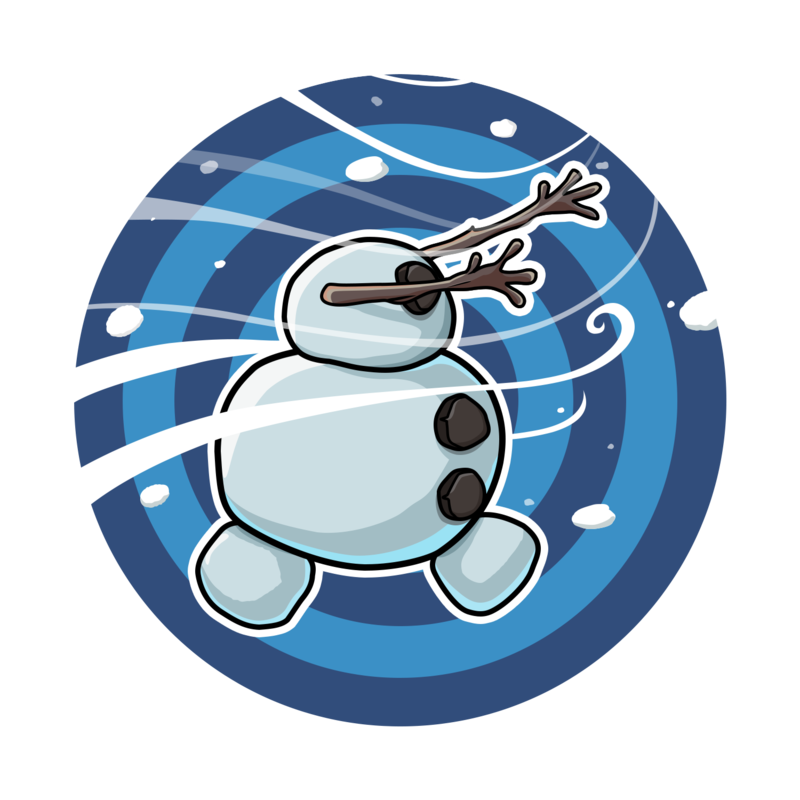 A blizzard forms around Olaf, healing Olaf and freezing enemies. 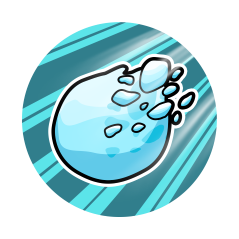 Olaf dodges an attack and releases a frost cloud that freezes and damages enemies. 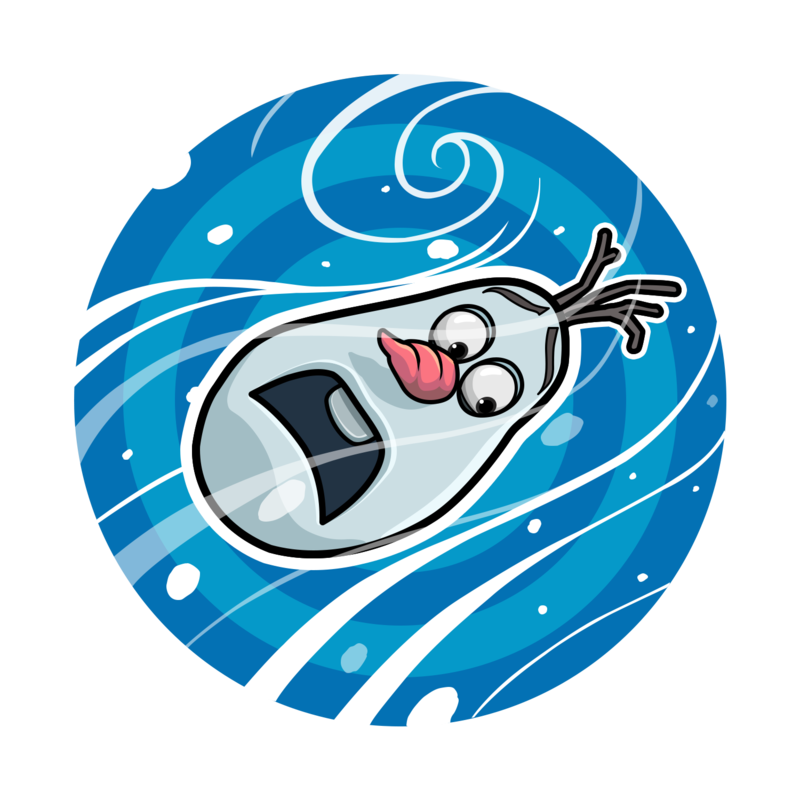 The first time Olaf is reduced to 0 HP, he gains energy and heals. 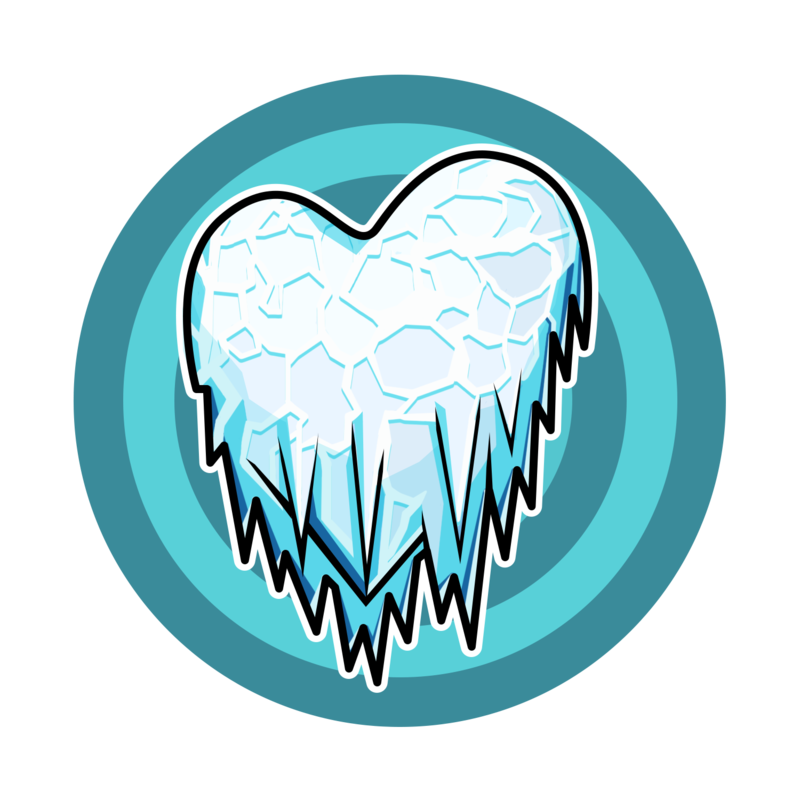 After enemies are frozen by any source, their movement and attack speed is slowed. Check out the new costumes in game for The Genie and Aladdin! You now receive a confirmation prompt when attempting to attack a room other than one that your guild has targeted. Proceed at your own risk! 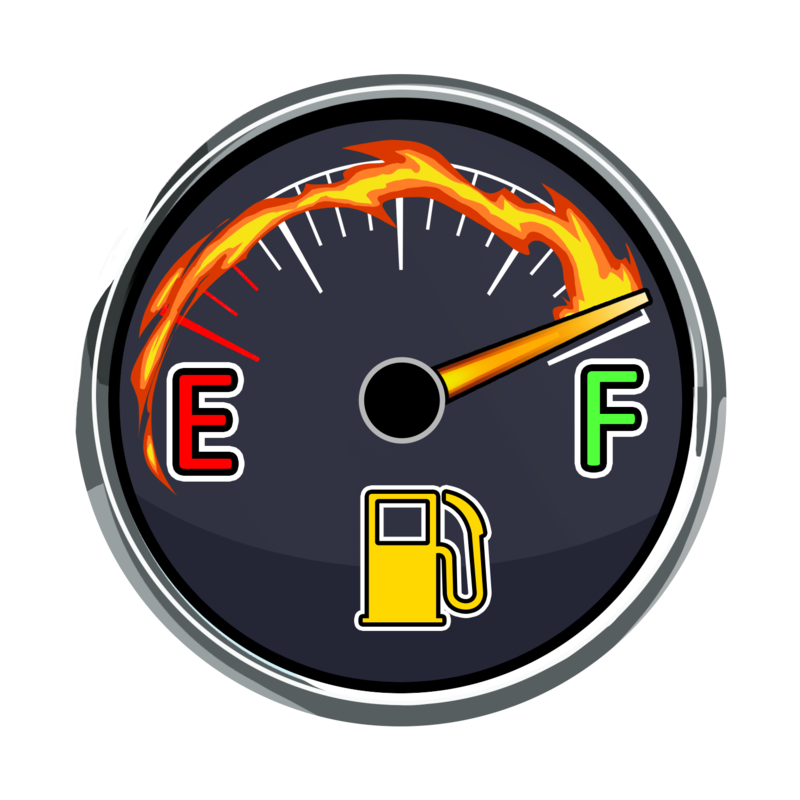 We plan to release this update this week. 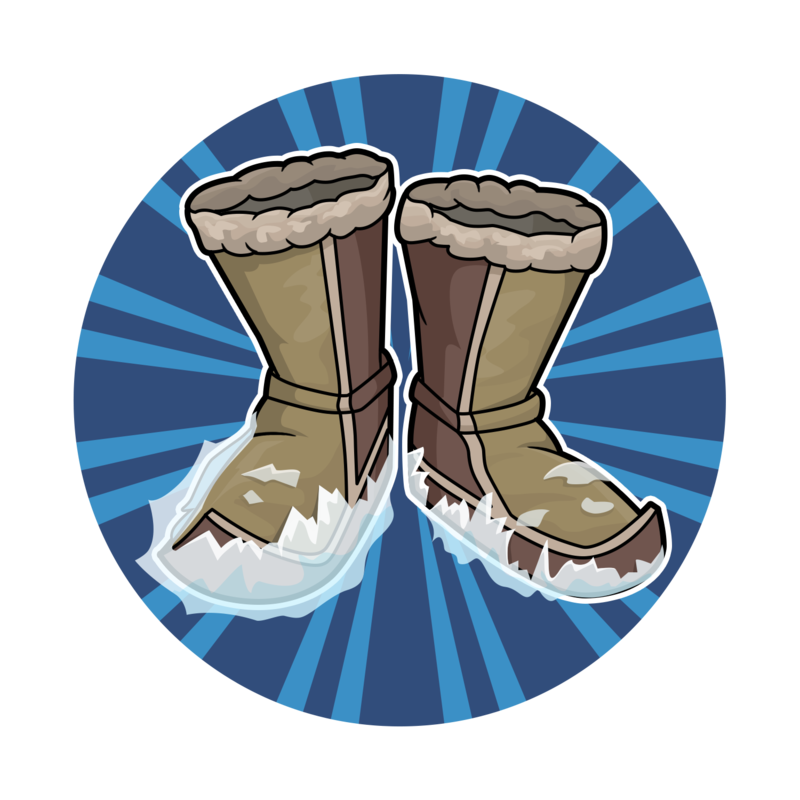 Watch the forums for an update announcement! Well the answer to all your problems is just start your own heist so you can kick if necessary. @Polaris Will players have to be officers at the start of the war in order to use an extra attack? Ohh sounds good, I like that war & heist issues are being addressed; also love the new characters. I have to ask, do we get any upgrade credit for our historical diamond crates we opened? We did when they released it on server 9 awhile ago. 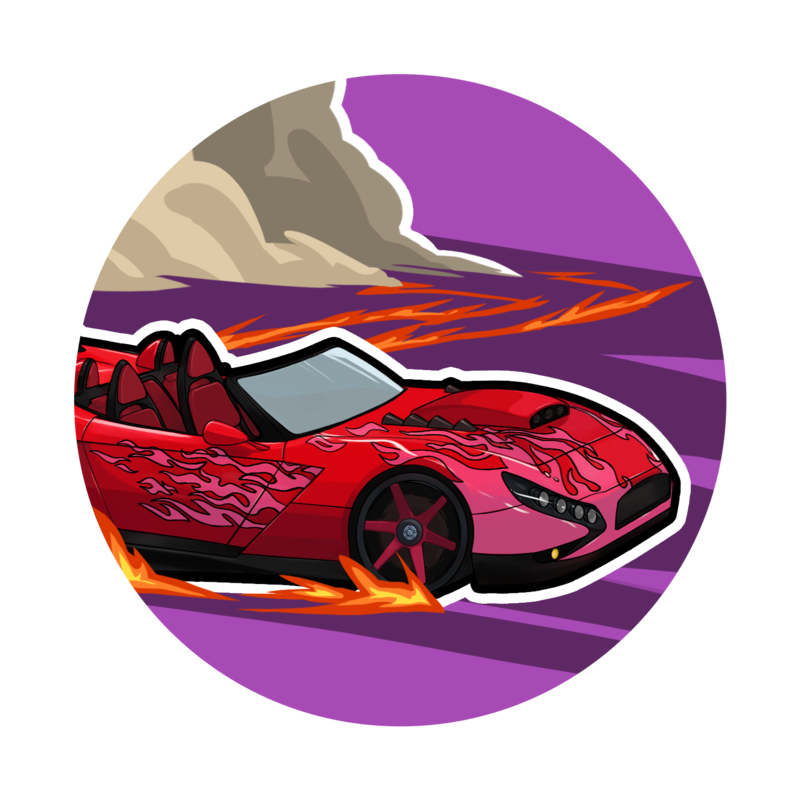 My guess (just a guess) is maybe he is going to be in the vip crate since all of those listed say for a limited time. And I’ve never noticed them say that before. 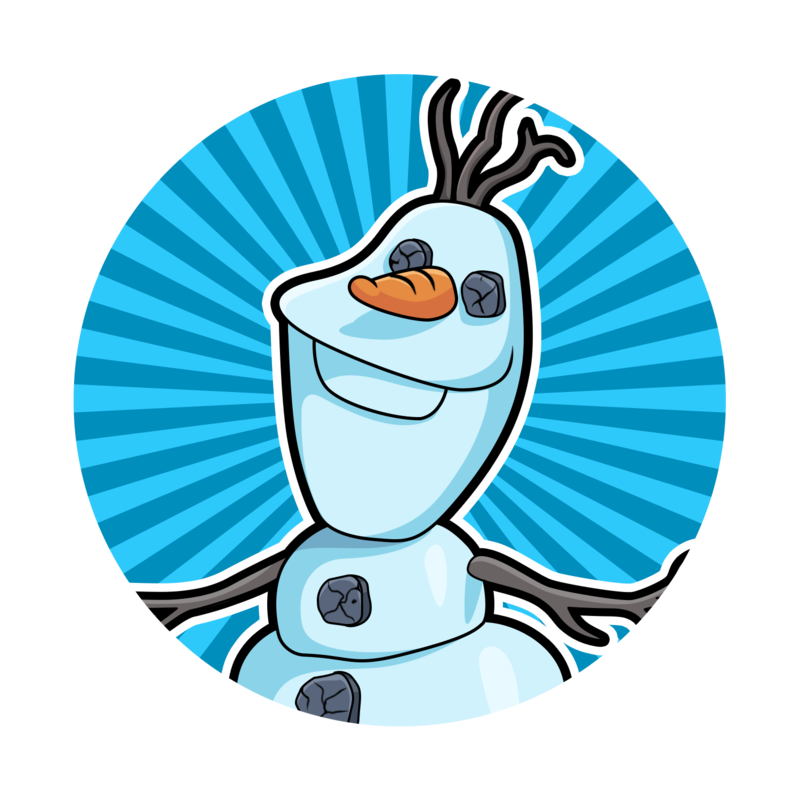 Olaf is the sign in hero for January. It says that Olaf will be the January sign in hero. Oh thanks guys i didnt notice the sign in part. Still would like to know if the upgarde on diamond crates is retroactive @Polaris and also… do you realize that people vip11 or higher is paying the game right?? 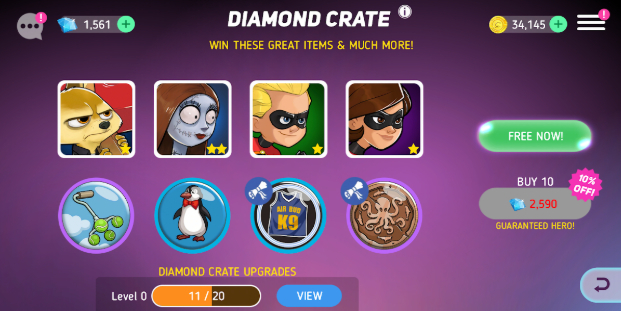 So again we get an old hero in that vip crate??? What is the bonus on being vip then??? Can officers assign extra attacks to people or does it have to be the officer that uses the extra attack? In my guild we have them assigned to people based on their power since some regular members are better suited to it than the officers power wise. Yesssss!!! Can’t wait. Please don’t break the game as you normally do with updates!! Wow you are really pulling out all the stops now aren’t you! Doing great! Awesome update Polaris! Keep em coming. This is great. Yaaaay for new heroes and improvements for the game!